Pius dreams of being a public health officer. He is an orphan and lived in an orphanage when he was younger. 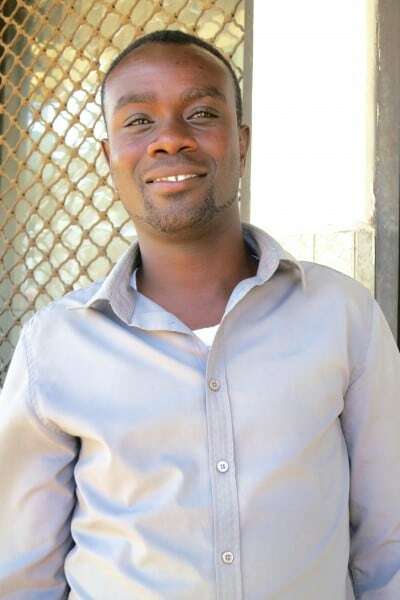 Pius does not have enough money to pay his way through college, so he sells second-hand clothes for a living. He desperately wants to continue his education.